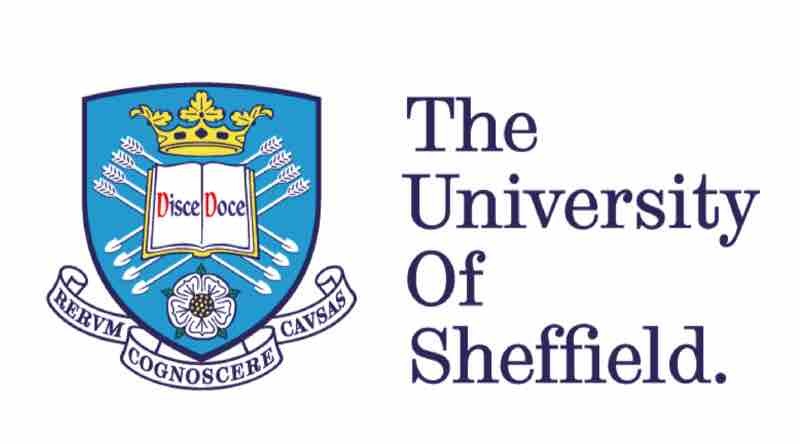 From a young age I have always wanted to go to university and study especially the university of Sheffield. My goal has always been to help others especially the less fortunate which is why I want to go into orthoptics. However over the past year my dad sadly got made redundant meaning I have to fund to go to university meself and being a student I’m struggling. I know you can get loans and all but due to my religion I can’t as interest would be involved but also I don’t want to be under a lot of debt once I have graduated. This is why I have made this account to ask others for even just a small help from the kindness of their heart to allow me to pay to go to university. Thank you :).